All Parish Council meetings are held in the Village Hall and are open to the public, there is an Agenda item for Public Participation to allow this to happen. 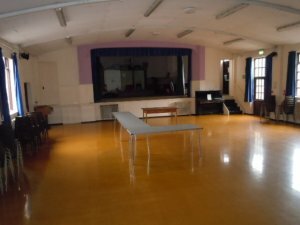 The Annual Parish Meeting is normally held in the Village Hall in April. This is not a Parish Council meeting but one for the electorate and is a "Public Meeting" in every sense.